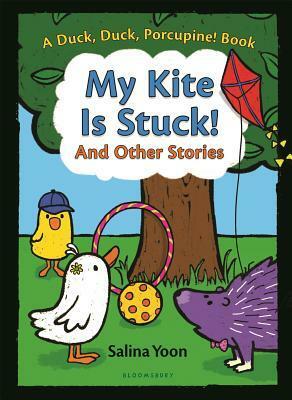 A trio of stories in one book–Big Duck, Little Duck, and Porcupine lose their kite in a tree, make new friends, and build a lemonade stand. 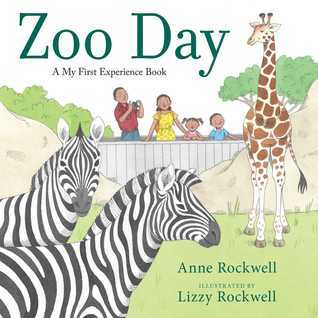 For one young boy, visiting the zoo for the very first times is an adventure. 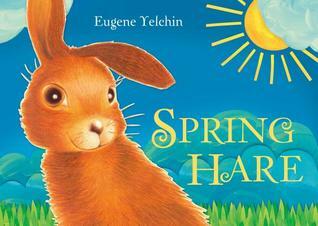 A baby hare springs up, up, and away into a flight of fancy as he follows a little girl through the clouds. 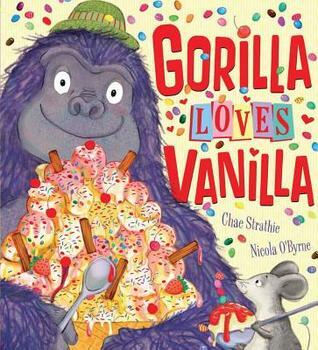 When five hungry animals visit Sam’s ice cream shop, he whips up some amazing creations. 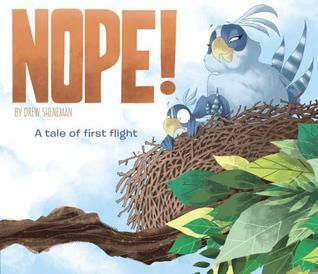 A nurturing mama, a fearful baby, and a nest in a tall, tall tree–what could go wrong? HILARIOUS! 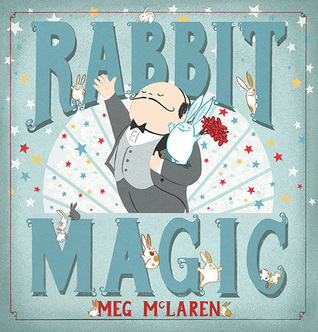 Famous magician Monsieur Lapin has found the perfect assistant–Houdini the rabbit. 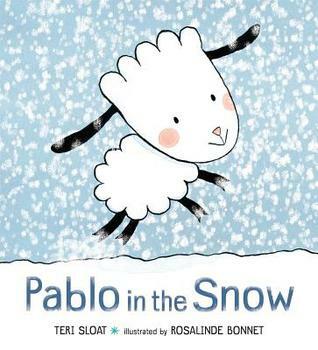 Pablo the little lamb discovers something as white and fluffy as he is–his first snow. 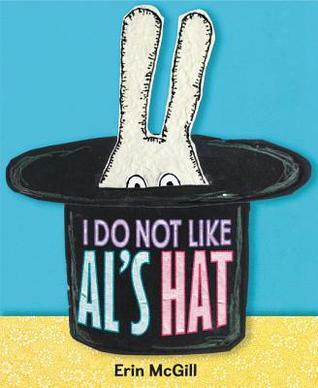 Herb the rabbit is tired of working for a magician and being pulled out of a hat, so he goes in search of a new job. 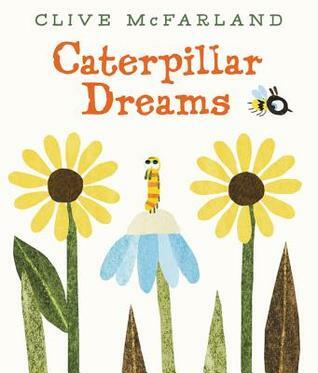 Henri the caterpillar dreams of adventure, so he gathers up his courage and off he goes.